The one-day flap over the “Chevy” name should never have happened. A nickname is not a bad thing. It’s a good thing. People who use a brand’s nickname feel closer to the product than those who don’t. As a matter of fact, nicknames are one of the most under-utilized aspects of marketing. If at all possible, every company and every brand should have a formal name as well as a nickname. Two names are better than one. Formal names and nicknames are somewhat like “vous” and “tu” in the French language. When meeting someone for the first time, it’s common in France to use “vous.” After a friendship or working relationship is formed, it would be common for one party to suggest using “tu.” When someone uses “Ad Age” instead of “Advertising Age,” you know that person is in the ad business or is familiar with it. Nicknames serve a communication function. They indicate an emotional connection with the brand. Or in the case of a formal name, the lack of one. The Chevrolet owner who calls his or her car a “Chevy” is communicating some emotional connection with the brand. Hopefully positive from Chevrolet’s point of view, but it could also be negative. Nothing works except “Chevy.” This is a valuable aspect of the Chevrolet brand. 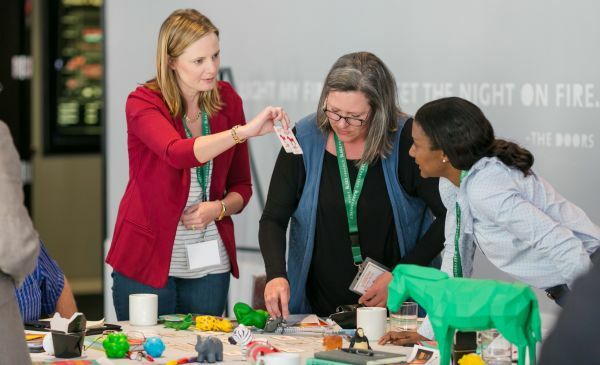 The original title of a book Laura and I wrote was “The 23 Immutable Laws of Branding.” The 23rd law was “the law of nicknames.” But we dropped the 23rd law because everybody knows that nicknames are a valuable aspect of a brand. • Kentucky Fried Chicken is now KFC. 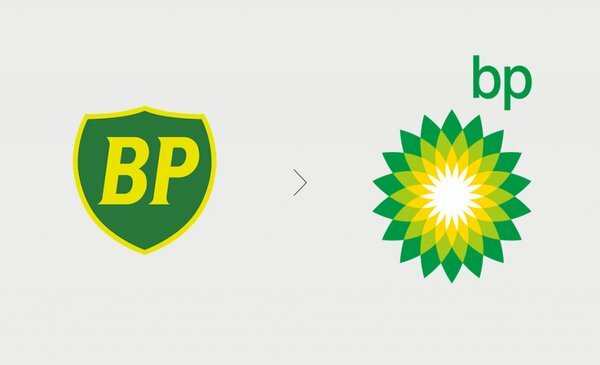 • British Petroleum is now BP. • American Association of Retired Persons is now AARP. • Computer Associates is now CA. • Federal Express is now FedEx. In the short term, of course, it makes no difference whether National Public Radio uses its formal name. Almost everybody knows what NPR stands for. But the long term is different. There are some 12,000 people born every day in America. As these infants grow up, how are they going to find out what those strange “NPR” initials stand for? Why? In a word, TV. In the 1960s, the visual became more important than the verbal. One important visual aspect is a candidate’s height. The taller, the better. Take Coca-Cola, for example. 1) Coke. 2) The real thing. 3) The contour bottle. No wonder Coca-Cola is the world’s most-valuable brand. It’s hard to make a short name seem important. Take the Gap, a chain that has been having problems. Competitors like Abercrombie & Fitch and American Eagle Outfitters have names that make them seem more important and authentic. Furthermore, what’s the Gap’s nickname? “G” is pretty much taken by Gatorade. Then there’s “Saks Fifth Avenue” often known by its nickname “Saks.” Should the company call its stores “Saks”? That doesn’t sound important. Saks Fifth Avenue has a long, formal name that sounds important and a short nickname that’s easy to say and easy to spell. An ideal combination. Radio Shack is trying to use the same strategy with an advertising campaign focused on “The Shack.” But you can’t force consumers to use a nickname. You can understand why Radio Shack is trying to do this. Names become obsolete. When was the last time you bought a radio? Or a part for a radio? Or an accessory for a radio? Radio Shack doesn’t need a nick name. Radio Shack needs a new name. Brands with nicknames have an advantage over the competition. Nicknames allow consumers to feel closer to the brand. You can show your friends you are cool if you use a brand’s nickname instead of its formal name. Let’s go to Mickey D’s. Hop on my Harley and we’ll go for a spin. Let’s take the Vette instead. Charles Shaw became one of the largest-selling wine brands in America even though it was sold initially in only one state by only one chain, Trader Joe’s. None of these name changes make sense. That’s what makes marketing so difficult. Marketing often defies common sense. Chevrolet has often violated this rule, signing many of its ads “Chevy” instead of “Chevrolet.” Here is a typical ad that uses “Chevy” in the headline and nothing in the signature except its “bow tie” trademark. Recently, however, Chevrolet has been running this same ad with the “Chevy” in the headline replaced with “Chevrolet.” So perhaps there was a good reason for the nickname memo. Chevrolet needed to spell out when to use which name. In an article, for example, a reporter might refer to a newspaper as “The Wall Street Journal.” In the next mention, the reporter might say “The Journal.” Should The Wall Street Journal change its name to The Journal? No, in the long run the publication would lose a lot of its identity. When a company or brand has a well-known nickname, it shouldn’t hesitate to use the nickname in the proper settings. What made the wine a success is that it is good tasting wine at an incredibly low price point and because of that people spread the word.